MOSCOW, September 29. /ITAR-TASS/. 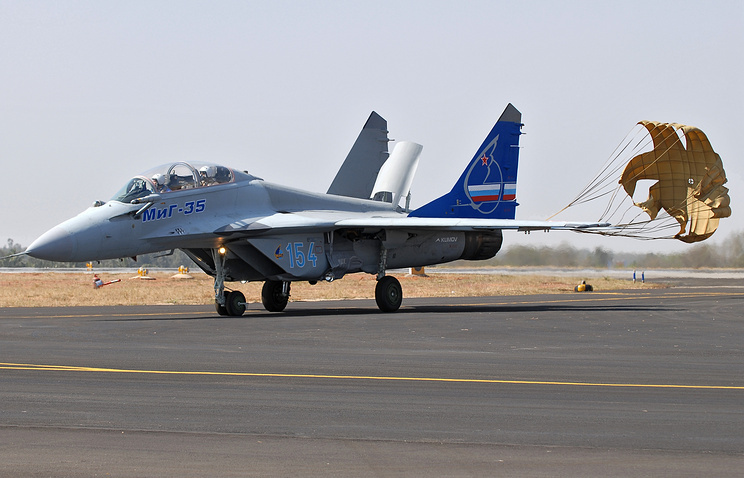 Director-General of Russia’s Aircraft Corporation MiG Sergei Korotkov said on Monday Russia was planning to hold talks in Egypt in October on the country’s purchase of MiG-35 fighter jets. “They [Egyptian representatives] visited our corporation. We hope that we will be invited at technical talks next month,” Korotkov told ITAR-TASS. The Russian corporation is hopeful of the contract. However, Korotkov said this would be clear just after the talks. In the beginning of the year the Egyptian defense minister confirmed reports saying Saudi Arabia and the UAE (United Arab Emirates) would provide funding to Egypt for purchasing Russian weaponry. 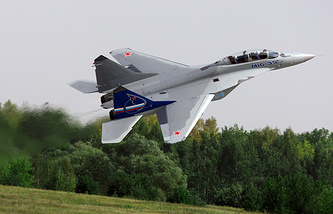 He said Russia would, particularly, supply 24 MiG-29 fighter jets to Egypt within the earlier reached agreements.